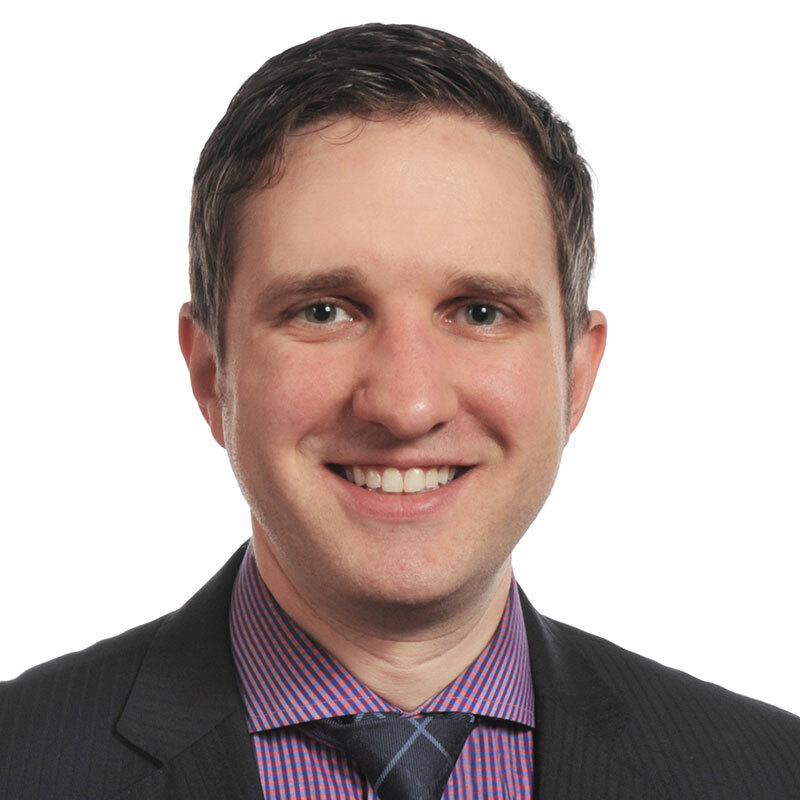 Josh Jantzi is a partner in Gowling WLG's Advocacy Group. As regulatory and litigation counsel, he has practised Aboriginal, environmental, constitutional, and administrative law for 12 years in private practice with a focus on energy and natural resource development. Josh has represented energy and mining companies in precedent-setting cases in the regulatory review and environmental assessment spaces, most notably before the Supreme Court of Canada in Chippewas of the Thames First Nation v. Enbridge Pipelines Inc., 2017 SCC 41. Josh was called to the bars of Ontario and Alberta in 2006 after serving as judicial law clerk to the Hon. Mr. Justice M.A. Kelen (Federal Court, Ottawa). Since then, Josh has presented cases before all levels of court in British Columbia and Alberta, the Federal Court and Federal Court of Appeal, the Supreme Court of Canada, the National Energy Board, Alberta Utilities Commission, and the Tax Court of Canada. Josh has advised on proceedings before the Alberta Energy Regulator, Alberta Environmental Appeals Board, Alberta Natural Resources Conservation Board, BC Environmental Assessment Office, BC Oil and Gas Commission, BC Utilities Commission, and BC Environmental Appeal Board. Josh's expertise in energy and natural resource projects includes work regarding pipelines, upstream PNG production, LNG facilities, gas plants, wind farms, solar farms, marine terminals and shipping, forest product facilities, and electric power. Josh advises industry clients in the energy and mining sectors on the Crown duty to consult and accommodate asserted Treaty and Aboriginal rights and title. Josh also advises on treaties and land claim agreements, consultation protocols, impact and benefit agreements, application of the Indian Act and Indian Oil and Gas Act, governance issues, and customary (Indigenous) laws. Josh's practice also includes litigation and arbitration of a broad range of contract, tort and IP disputes spanning the energy, construction, aviation, telecommunications, infrastructure and PPP industry sectors. He maintains a significant practice litigating matters before the Federal Courts. Josh has instructed the University of Calgary Faculty of Law full credit Aboriginal Law course for several years and serves as a guest instructor of the law school's North American Energy Law, Transportation Law, and Negotiation courses. Feb. 9, 2018 - Joshua A. Jantzi et al, "The maturation of the duty to consult: Top ten developments of 2017 in Canadian Aboriginal Law", Dentons Insights Canada. Nov. 8, 2017 - Joshua A. Jantzi et al, "Ktunaxa Nation: The Supreme Court returns to Haida first principles in dismissal of ski hill duty-to-consult case", Dentons Blog. Sep. 19, 2017 - Joshua A. Jantzi, "Supreme Court of Canada clarifies when regulatory bodies may fulfil the Crown's duty to consult Aboriginal peoples", published by International Law Office in partnership with the Association of Corporate Counsel, International Bar Association, American Bar Association Section of International Law, and Inter-Pacific Bar Association (2017: London, UK). Jun. 2017 - Joshua A. Jantzi, David L. Deisley, & Stuart M. Olley, "New Resource Revenue, Transparency Legislation: An Emerging Global Consensus", International Mining and Oil & Gas Law, Development, and Investment 1-1 (Rocky Mt. Min. L. Fdn. 2017). 2009 - Heather L. Treacy, Joshua A. Jantzi, and Rachel Hird, "Secondary Market Civil Liability: A Sword for Investors or a Shield for Issuers and Other Market Participants?" (2009) Ann. Rev. Civ. Lit 487 (2009: Toronto, Thomson Carswell), eds. : the Hons. Mr. Justice T.L. Archibald and the Late Mr. Justice R.S. Echlin (Ont. S.C.J.). 2007 - Tracey M. Bailey, Jillian C. Cohen, Jane A. Steblecki, Heather S. Boon, C. Vincent Kurata, and Joshua A. Jantzi, "Natural Health Product Regulation in Canada: Recent Changes, Proposed Changes, and the Politico-legal Dimensions", Journal of Pharmaceutical Finance, Economics & Policy (2007), Vol. 16(4) at 15-34.